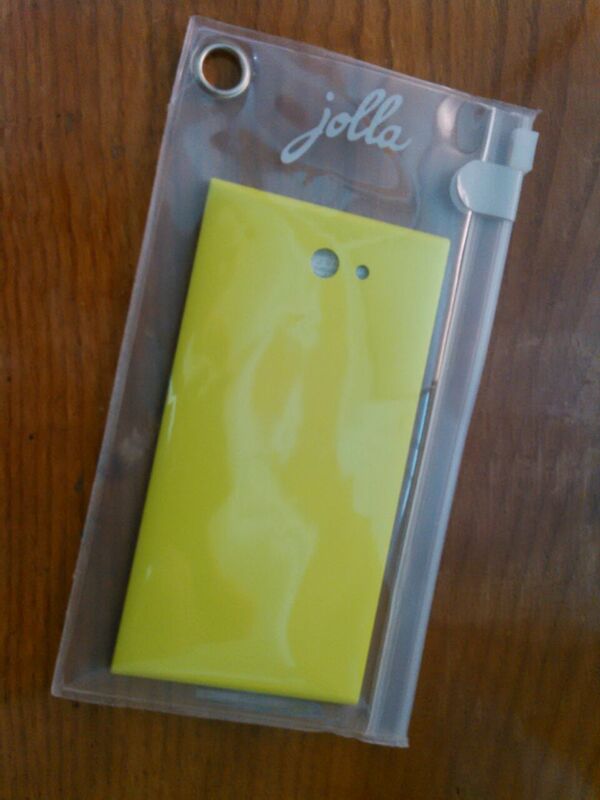 I'm selling my new and never used Jolla The Other Half (TOH) Lime because I have two. Anyone interested? 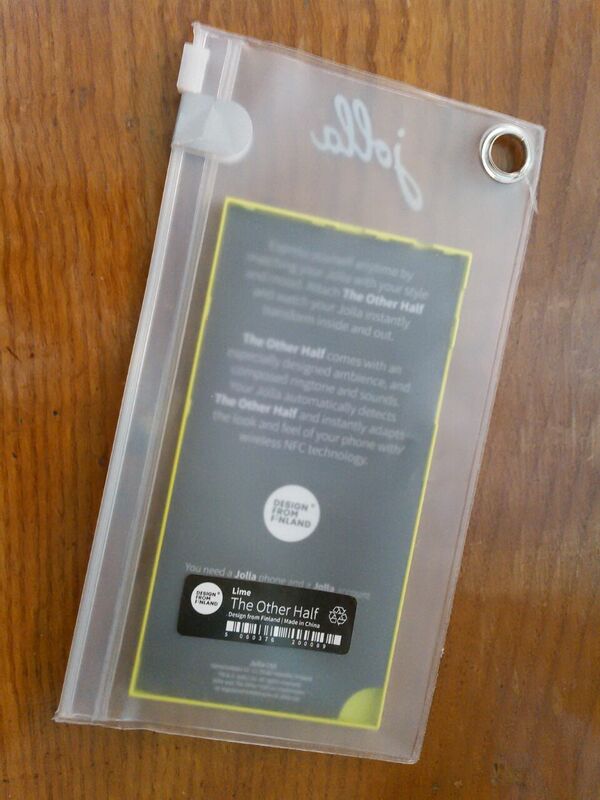 I'm also selling a TOHKBD — The Other Half Keyboard for your Jolla in case you're interested. 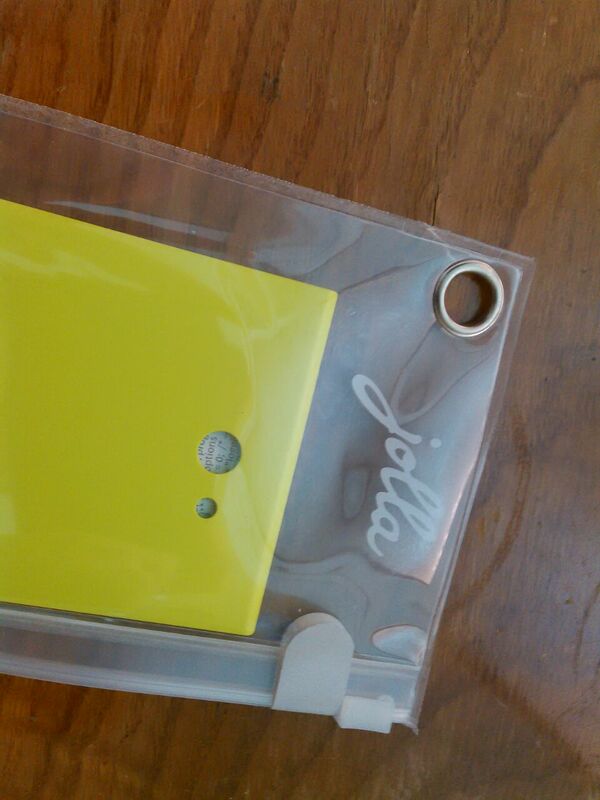 is the lime-green TOH still available? I'm also interested, if it's still available. 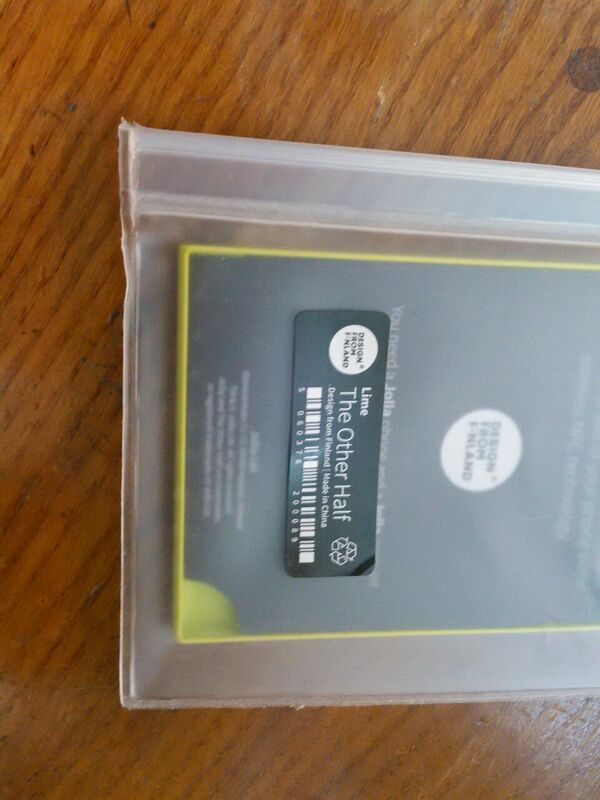 I contacted you using the email address you provided. now i've contacted you via mail.